Do you have a living kidney donor who is willing to donate to you but you are not a ‘match’? Or perhaps you are thinking about donating to someone you don’t know and want to help as many people as possible to receive a transplant? 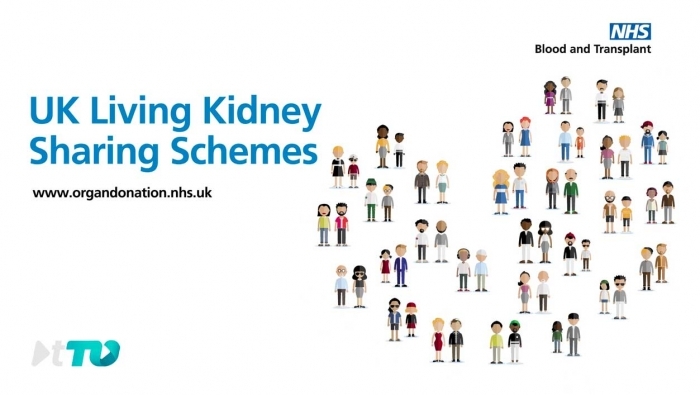 See how kidneys can be shared in a scheme that aims to create more transplant opportunities for everyone.